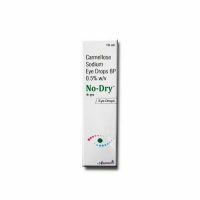 Natural solution for dry, scratchy, red or irritated eyes. 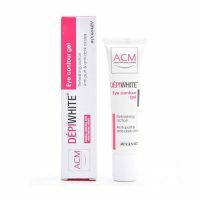 Reducing the stress caused to the eyes due to the environmental conditions such as pollution and strain & also protects the eye from microbial attack . 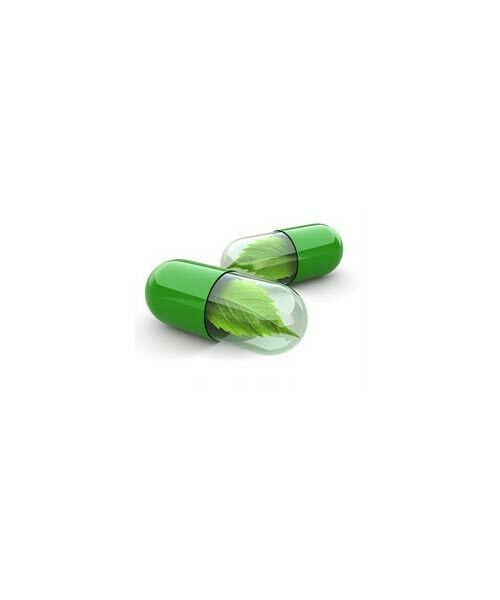 PACK SIZE: The strip contains 15 capsules. 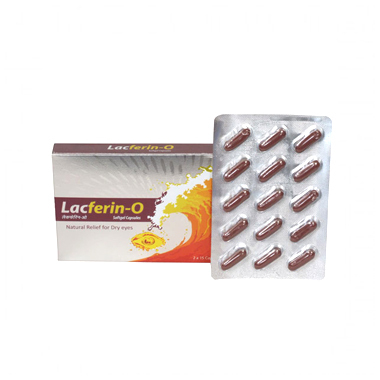 CONTENT: The product contains Omega 3 fatty acid, Vitamin C, Turmeric, Manganese sulphate, Lactoferrin, Vitamin B6, Vitamin A and Vitamin D3. 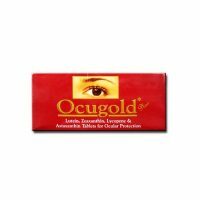 USES: It is used for the treatment of conditions such as dry eyes, scratchy and irritated eyes.